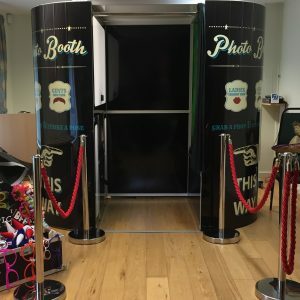 Thank you for your interest in Photo Booth Hire Portsmouth. 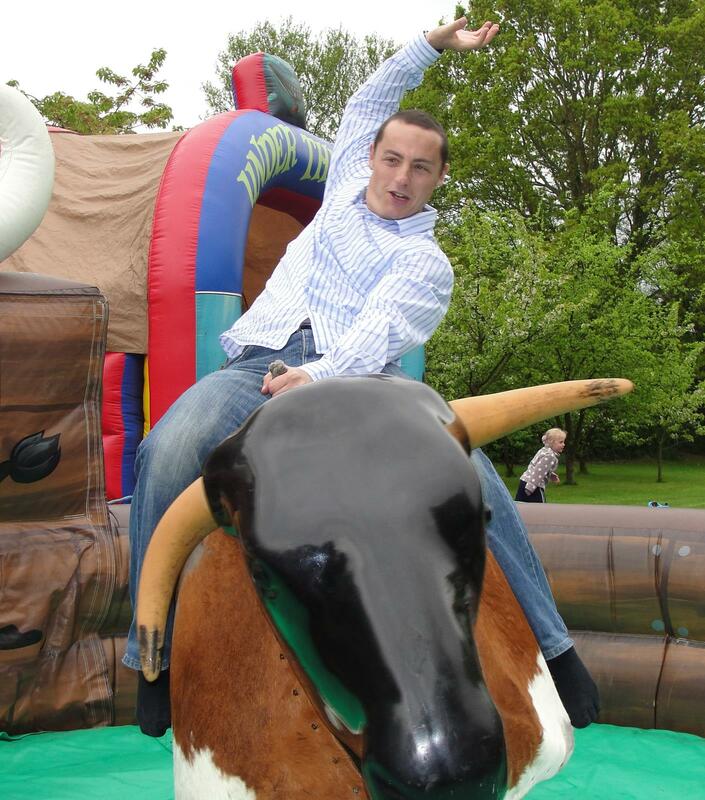 Jest Events are passionate about offering you the best service possible along with top quality equipment for your event. 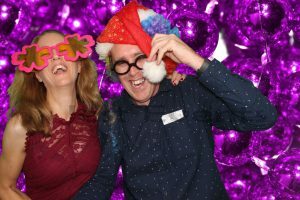 Jest Events are based in Hampshire and offer Photo Booth Hire across Portsmouth, Fareham, Chichester, Bognor Regis, Havant, Hayling Island, Petersfield, Isle of Wight, Emsworth, Horndean, Denmead, Park Gate, Lee-on-Solent, Wickham & Waterlooville. 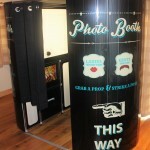 Photo Booth’s have become a popular addition to parties, weddings, conferences and many other special occasions. 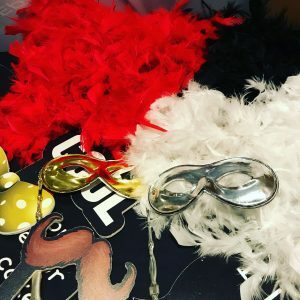 Our Photo Booth offers an unrivalled choice of options and features, which means we can confidently cater for any type of event and any theme! Once the sleek looking Booth is set-up, our professional and friendly attendant will stay with the booth to assist your guests, making sure that everything runs smoothly. Choose a fun prop if you wish, then you can step int0 the Booth and get comfy on the seating provided. You can now use the touchscreen options to choose your photo layout and a choice of colour, black and white or sepia prints. The Booth will take 4 photos, counting down each time so you know when the right moment is to hold your best pose! Once the fun in the booth is over, you only have to wait a very short time, as your quality 6×4 print will be in your hand, dry to touch in just 10 seconds! Everyone that uses the booth will receive their own print to take home. 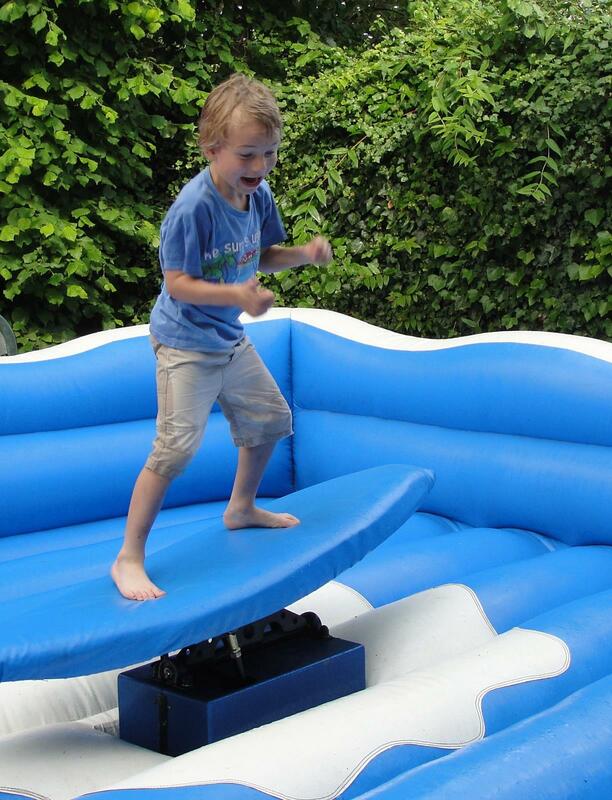 In addition, all the images from the hire are provided on a USB stick after the event to the main booking contact. You can even supply us with your own image that we can upload to the booth for your own background! 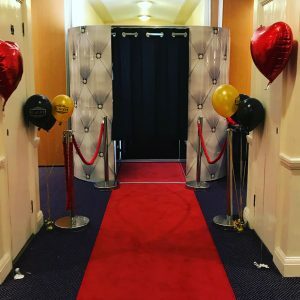 Video Booth Hire – Click here to visit our Video Booth Page for more details..
With over 10 years experience in event hire, Jest Events offer a professional and friendly service. 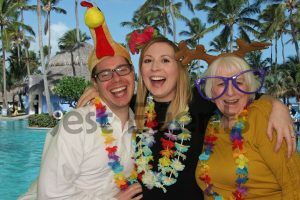 With Jest Photo Booth Hire you are dealing directly with the supplier, we are not an agency. In addition, we have 100’s of events under our belts so you can rely on us to ensure your event entertainment runs smoothly and successfully. Discounts are available when more than 1 item is hired – Contact us for a Quote! 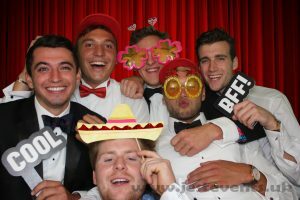 Take a Look at our Photo Booth Video!